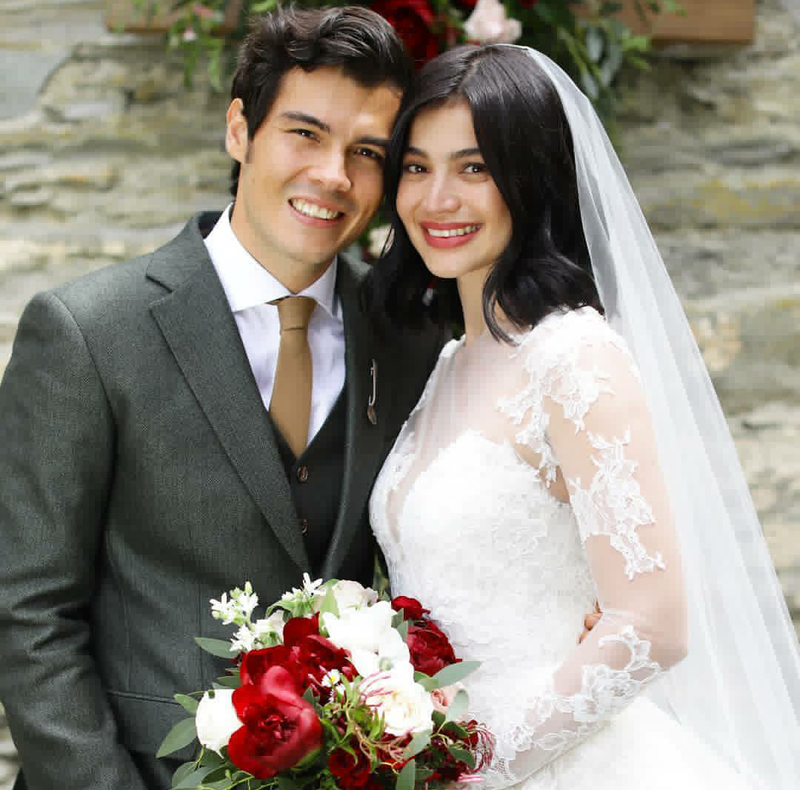 Anne Curtis and Erwan Heussaff Wedding has just taken place in Queenstown, New Zealand today, November 12, 2017. 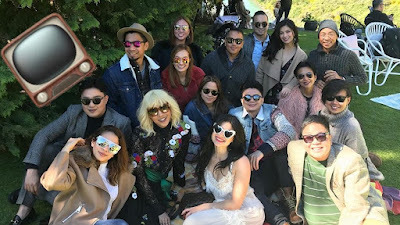 'Tis the reason why parts or some segments of It's Showtime weren't airing live recently because Anne Curtis is getting married away from the country and most of her Showtime co-hosts also flew to NZ to witness her beautiful wedding. Spotted at the Anne Curtis and Erwan Heussaff wedding are Vice Ganda, Karylle, Vhong Navarro, Ryan Bang, Jugs Jugueta, Teddy Corpuz and even former Showtime host Kuya Kim Atienza. 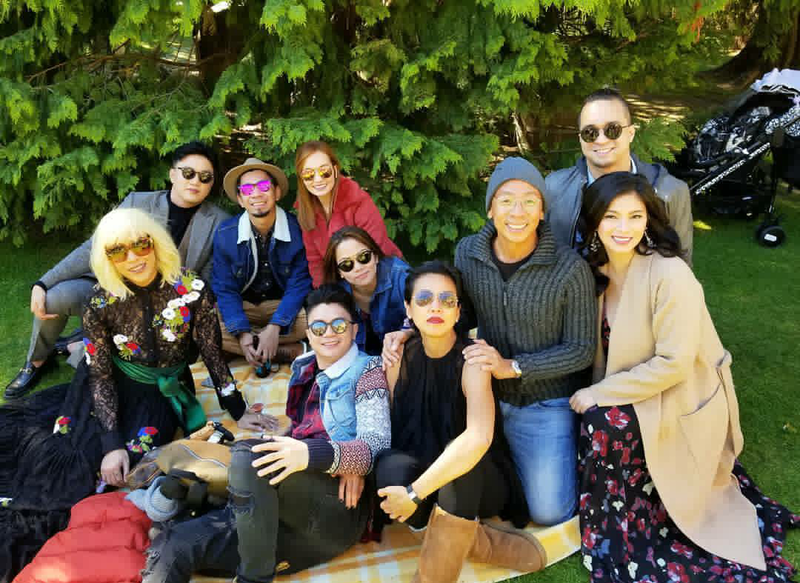 Also there are Angel Locsin, Isabelle Daza, Georgina Wilson, Dra. Vicki Belo and Doc Hayden Kho Jr. 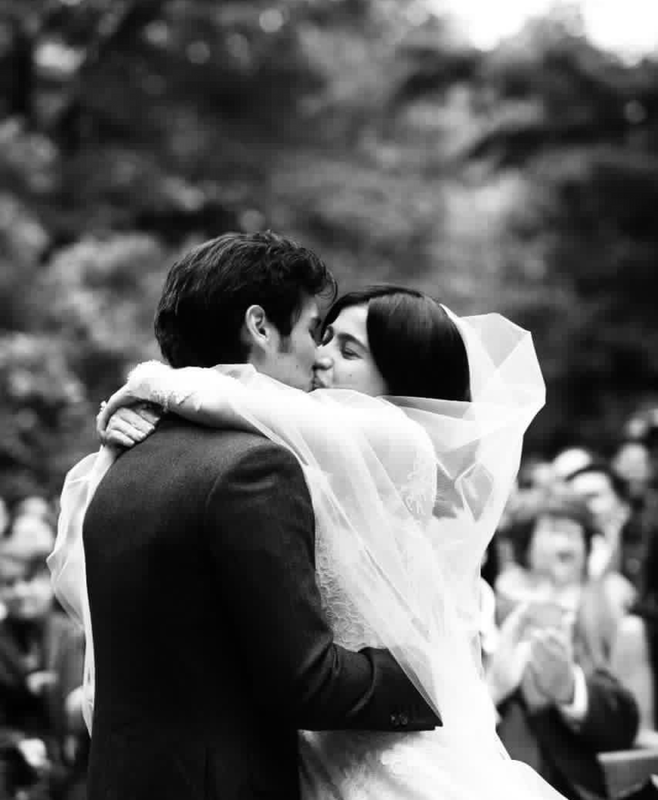 The guests have been sharing photos starting from the pre-wedding party (despedida de soltera) yesterday until the wedding day today, and I must say, Anne Curtis was such a beautiful bride and Hollywood-ish in her Vera Wang dress. She's the most stylish bride ever! 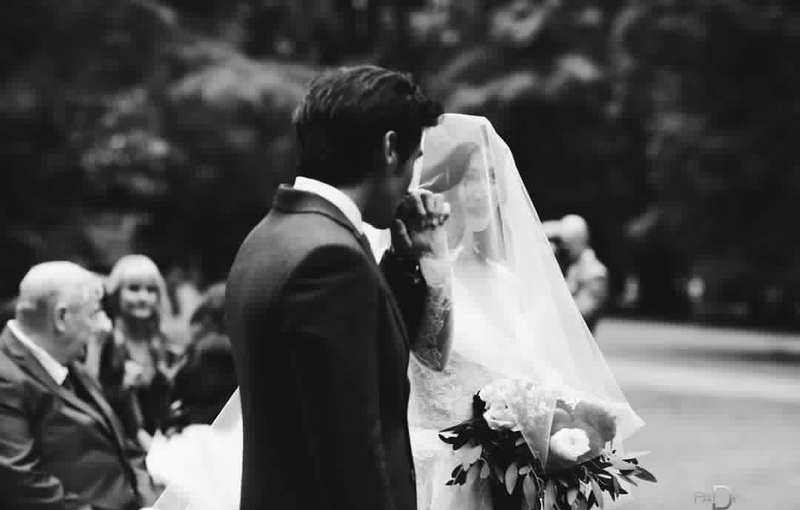 Stay tuned for more wedding updates!